You've got the skills now what are you going to do with them? Use 'em or lose 'em! Step 3: Decision making time! If you find yourself thinking "maybe I'll buy a boat, maybe I'll sail to the Bahamas." Face it; you're addicted! 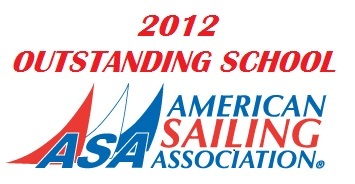 Sign up for ASA 105 Coastal Navigation and ASA 106 Advanced Coastal Cruising. 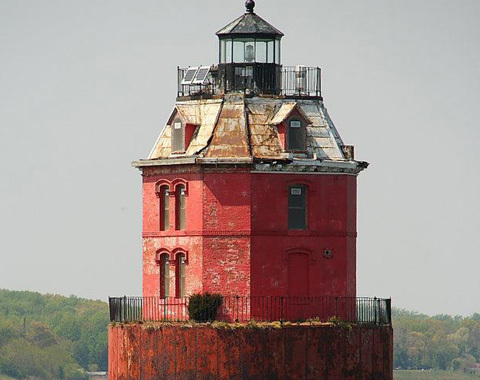 SailTime Annapolis is the headquarters for SailTime, the world's largest boat membership organization; and their network of ASA affiliated boating schools. Our years of experience and depth of resources allows us to provide you with the best instructors, techniques, and the highest quality boats available. 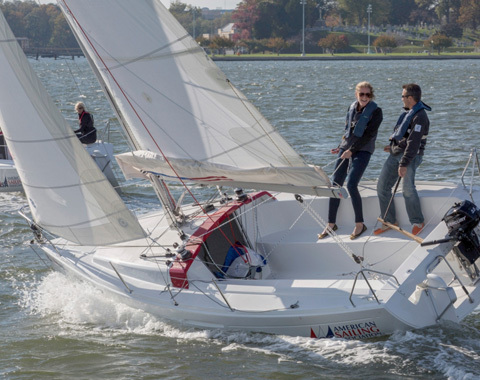 SailTime Annapolis uses the ASA endorsed Beneteau 22 First for the introductory classes and late model Beneteau, Marlow-Hunter, and Gemini catamarans for the advanced classes. Our goal at SailTime Annapolis is to provide you with the sailing and decision-making skills you need to safely accomplish your sailing goals.